I often say that I am more dog than human, but I have done some thinking on this and I have changed my mind! I have been full of energy and thoroughly enjoying my daily walks and then the weather began to change with colder mornings, let me revise that, colder temperatures over all, it’s October so that is what is to be expected! Where we live we literally went from it feeling like 28 degrees last week with the humidity and wearing shorts, to the next day it dropping below zero. I am in no way complaining, the see saw weather of ups and down is part of being Canadian, and I embrace it, I love getting out my sweaters and layering. I have my hat, mitts and my warm jacket on each day as I head out, but I have not only noticed a change in temperature, I have realized I am experiencing an internal adjustment. If I take the opportunity to sit down or get in the passenger seat of the car to go somewhere I am almost immediately comatose! On the weekend we drove to Oakville to visit family, I had a wee siesta on the way there, so I figured I was good for the day, but when we got in the car to drive home I fell into a deep slumber before we had hit the highway. I woke up over half an hour later, I was utterly confused where I was and totally amazed by how tired I felt. Later that evening, I drifted off yet again while trying to watch a program on t.v, and even more amazed that I slept a solid eight hours when I turned the lights off at the end of the day. 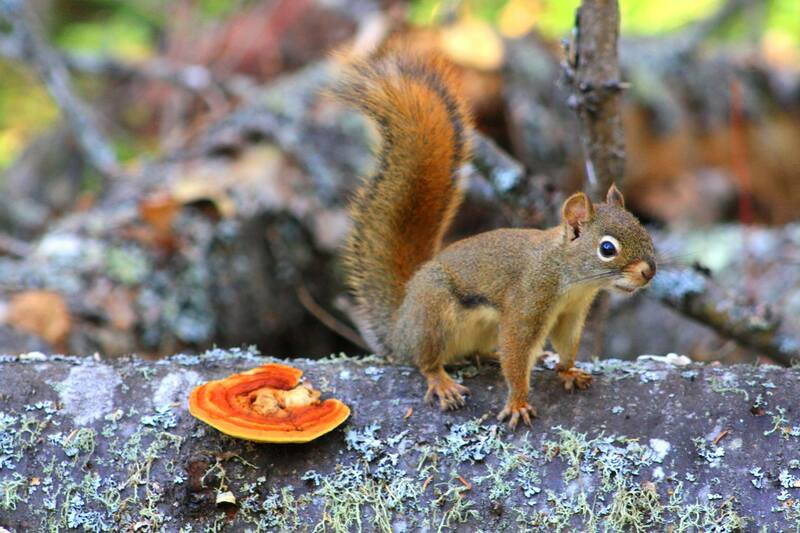 I have decided that I think I am more like a red squirrel, which for many who know me, may have already realized! Those spirited little critters that dart about with boundless energy transform as the temperatures drop by becoming less active and can choose to remain in their dreys (nest) for days on end! Maybe that’s why dogs and cats find me so interesting, they realize I am like the red squirrel, hard to keep up with, therefore making them rather intriguing and down right fascinating!